25mm Phenolic Blocks are foil covered, load bearing installation rings for steel, copper and plastic pipes. 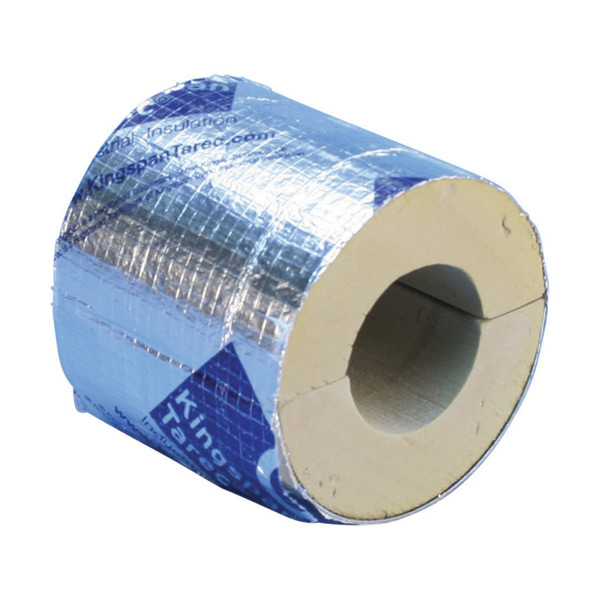 They provide efficient insulation offering energy saving benefits for heated or chilled systems. Manufactured from High Density Phenolic Foam the blocks have a temperature resistance of -120°C to 180°C. Available to suit pipe sizes from 15mm up to 219mm. To suit common pipe sizes up to 219mm.